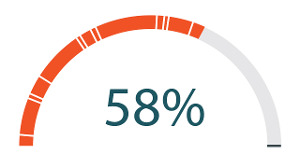 More Than Halfway to Our Goal! Make a gift in celebration of National Philanthropy Day on November 15th. CAST’s staff publishes books, journal articles, policy statements, magazine and newsletter pieces, and also contributors to radio programs, podcasts, and videos. See some of our latest work below. CAST works to increase opportunities to learn for all individuals. Today we pursue this mission through the scientific research, development, and dissemination of educational approaches based on Universal Design for Learning (UDL). 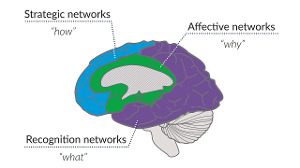 What we know about the brain is central to the Universal Design for Learning Framework. Knowing key facts about the brain from a UDL perspective can help inform learning design to address learner variability. Find out more in this downloadable resource designed for educators.